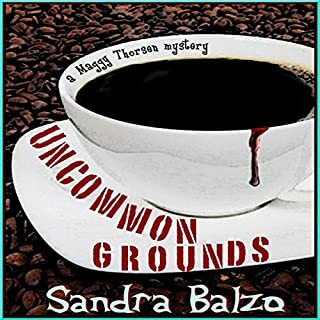 Maggy Thorsen, co-owner of the Wisconsin gourmet coffeehouse Uncommon Grounds, is in South Florida at an annual crime-writers' conference. She's attending with her beau, local sheriff Jake Pavlik, who is due to speak as a forensics expert. But Maggy's pledge to behave solely as a tourist becomes much trickier than she anticipated. The conference's opening night event turns out to be a re-enactment of the Agatha Christie's classic, Murder on the Orient Express. 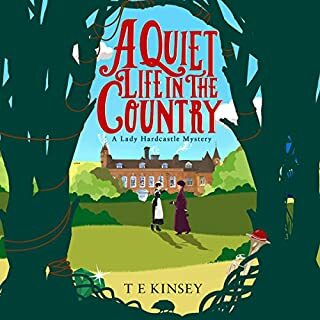 As Maggy and Jake reluctantly set off on the night train into the Everglades to solve the literary crime, they soon find themselves embroiled in a real-life murder mystery as creepy and baffling as any work of fiction. I really like this series, but the storyline in this one is not believable and somewhat gross with all the pythons and gore. 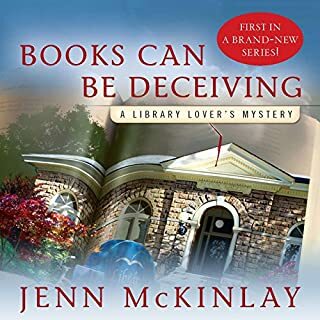 Some may like it but I found it to be far from a cozy mystery. Return to your coffeehouse in Wisconsin and leave the snakes behind. I don't know why I even finished it. 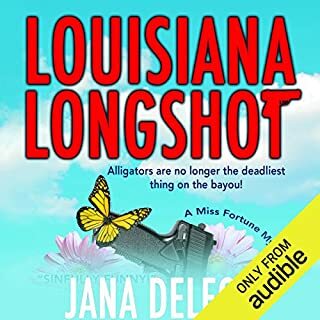 Definitely not what I expected from the author! I kept waiting for it to get better but it didn't. 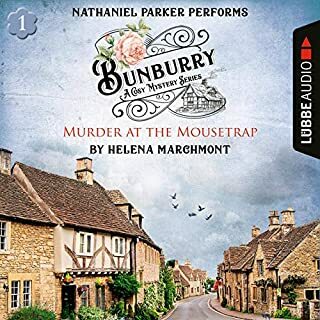 It was an okay mystery but not as good as the others in the series. Hopefully the next one will be better. 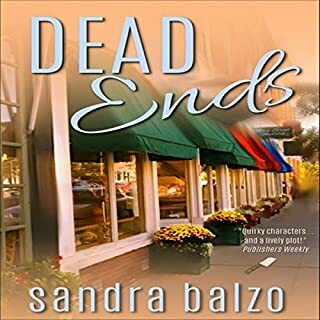 What could Sandra Balzo have done to make this a more enjoyable book for you? The reading of the story was good. Who might you have cast as narrator instead of Karen Savage? The narration was good. The story was fairly unbelievable. 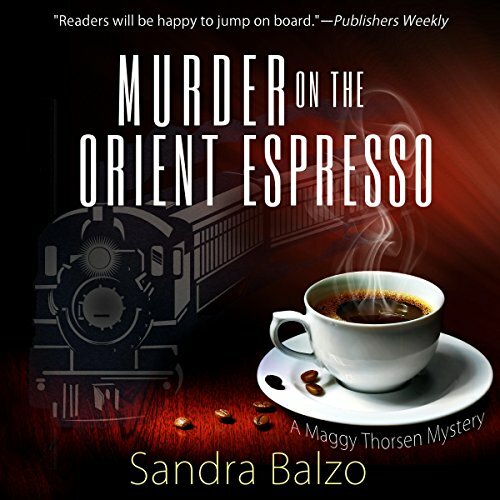 What character would you cut from Murder on the Orient Espresso? The characters were not particularly well drawn but their actions were illogical and farfetched.